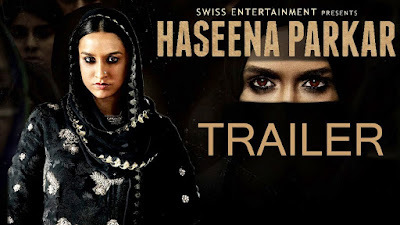 Haseena Parkar is a 2017 Indian biographical crime film directed by Apoorva Lakhia. The film is produced by Nahid Khan and music by Sachin-Jigar. 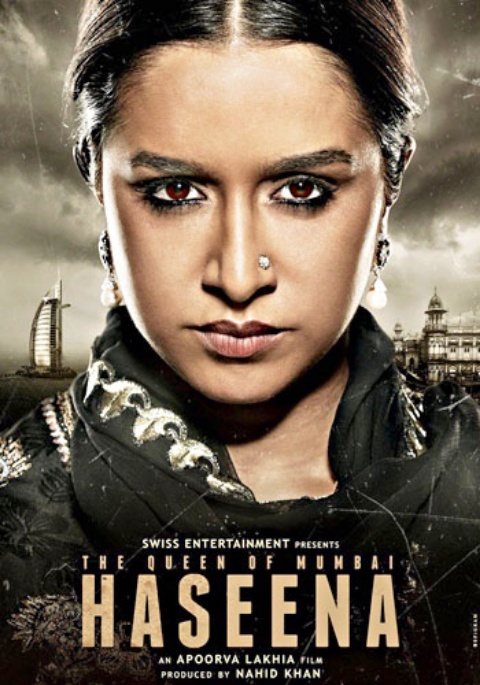 The film will star Shraddha Kapoor in the lead roles. 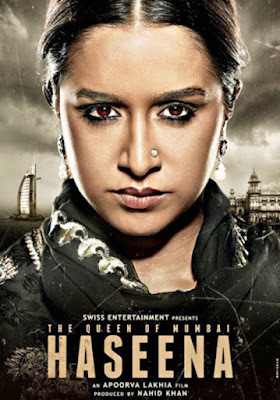 The film is based on terrorist Dawood Ibrahim's sister Haseena Parkar. It is slated to release on 22 September 2017.